Most people who decide it’s time to go on a diet expect a quick and easy diet plan. The sad truth is that usually anything that has a fast resolve ends up failing just as quickly. 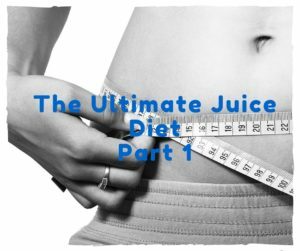 However, following our Ultimate Juicing Diet Plan can be very effective and provide excellent results because it not only cleanses and detoxes your system but it also helps you lose weight in a healthy way. There are a plethora of juicing diets roaming the web that claim you can lose 7lbs in 7 days and just how credible they are, depends on who you’re asking. 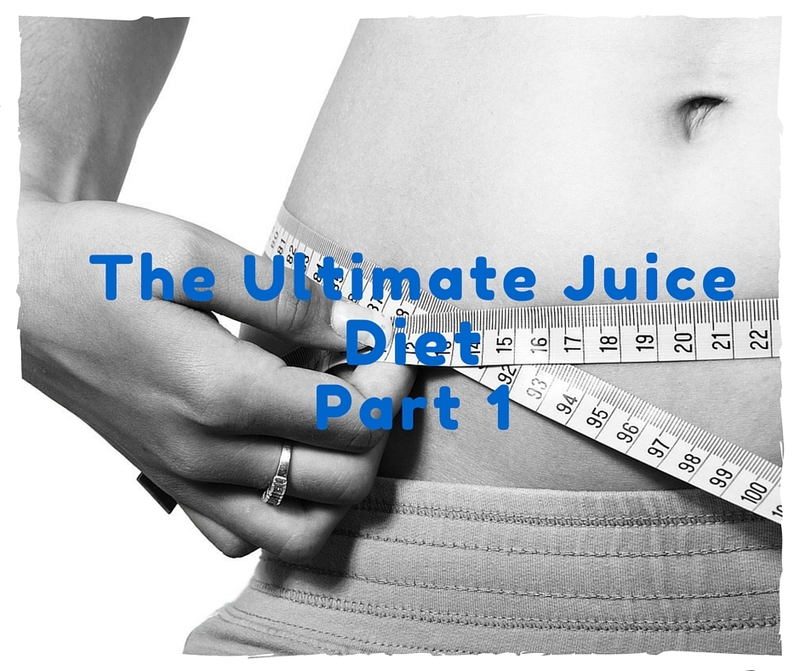 What we can assure you is that a juice diet will help bring your weight down, and if you couple it with consistent exercise it will work even better for you. We like to stick to the facts and not sell you any false hope so while our juicing recipes are healthy, full of vitamins, minerals, and phytonutrients…that doesn’t mean you should consider it “healthier” than eating whole produce. Whole fruits and vegetables are also very good for you and they contain more fiber than juicing ingredients do. What we will pitch to you is that how your body absorbs the nutrients when juicing fresh produce, is way better than when you eat the ingredients whole. Additionally, you will be giving your digestive system a break from working off fiber and solid foods. By taking a break, you will increase your chances of losing weight, boosting your energy, removing toxins, and preventing cancer. Since you’re ready to change your diet and shed some pounds, we’re going to review some initial rules that will help you properly follow our fast plan to lose weight. It’s OK not to like every recipe because it’s normal if certain ingredients aren’t appealing to you. So if there’s a recipe that calls for Kale and you’re not really into it, feel free to replace it with another healthy green like Spinach. You will not be graded on our juicing fast plan so don’t worry about changing things up a bit. You should expect major cravings on the first couple of days and even a headache here and there. Just stay focused and don’t let the beast get to you. Stick to the juicing fast and feel free to drink another juice if the hunger is killing you. Eating solid foods during your juice fast will defeat the purpose, and it can have an adverse impact on your weight loss goals. Drinking a healthy amount of water is always beneficial whether you’re fasting or not, but we must remind you that you should be drinking at least 16 oz. per day while practicing our juicing diet plan. To cleanse your system and wipe your palette clean for the day, heat up some warm or hot water and juice it with ½ of a peeled lemon. It will not only clean your digestive system, but it will also give you an energy boost to start your day. We recommend that each juice serving measures anywhere from 16 to 20 ounces. You’re going to be drinking about 4 to 6 of these a day while you’re on our juice fasting plan. We’ve created a list of recipes to choose from for each meal of the day. Happy juicing! Check in soon for part two!